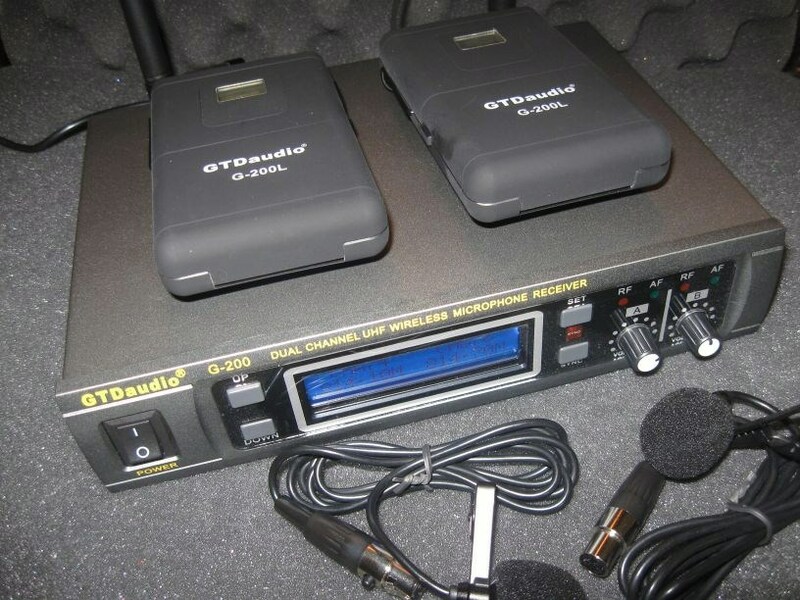 This is a general list of the equipment used by the TPRG. 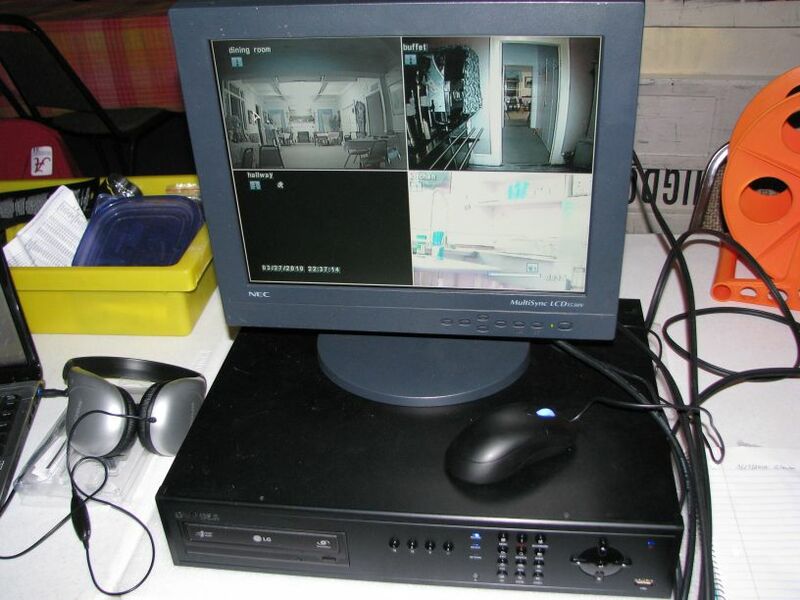 The Mini DVR with Color Sony CCD Camera and IR Illuminators is perfect for Paranormal Investigations. The best part about this device is that it has Real Time Audio & will Record Video in AVI format and pictures in JPG, and the Recording only occurs if and when there is Motion, PIR or Motion and PIR combined. You select the adjustment and the sensitivity based on your Investigation parameters thru a menu driven prompt on any video input monitor. 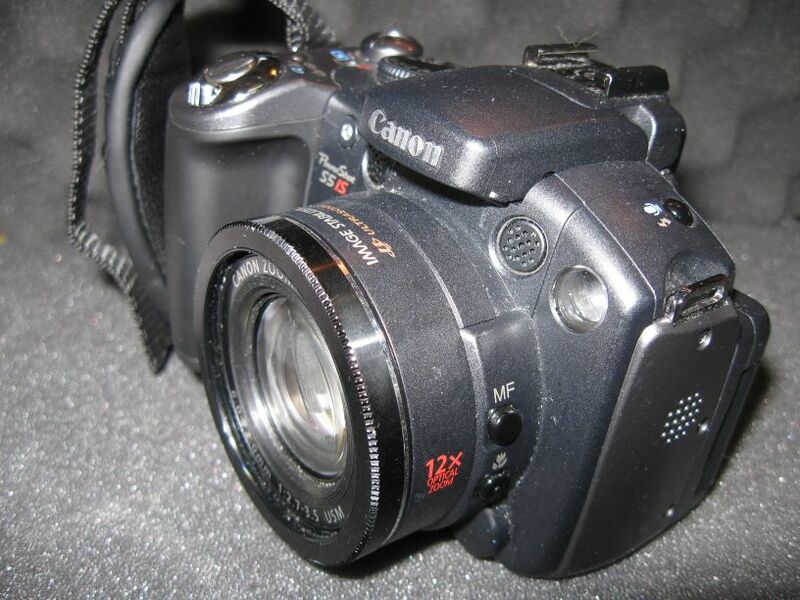 Or use the operator interactive touch pad on the rear of the camera. It is so easy to use and operate. All evidence captured is stored onto a 4 GB SD Card for ease and compatibility. When a ghost starts moaning or knocking on things, you want to make sure you get a nice, clean copy - not a tape full of muddy noises and audio flaws. 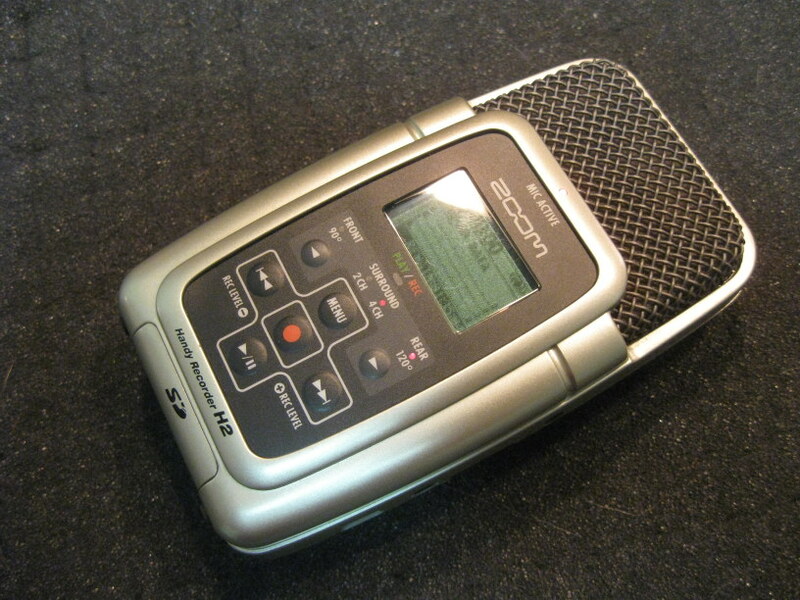 That's why many ghost hunters choose a digital recorder over using analog tapes. With digital, you can also be sure you're picking up everything within and beyond the range of human hearing, which is very important when most of the human noises you hear in your line of work are screams. 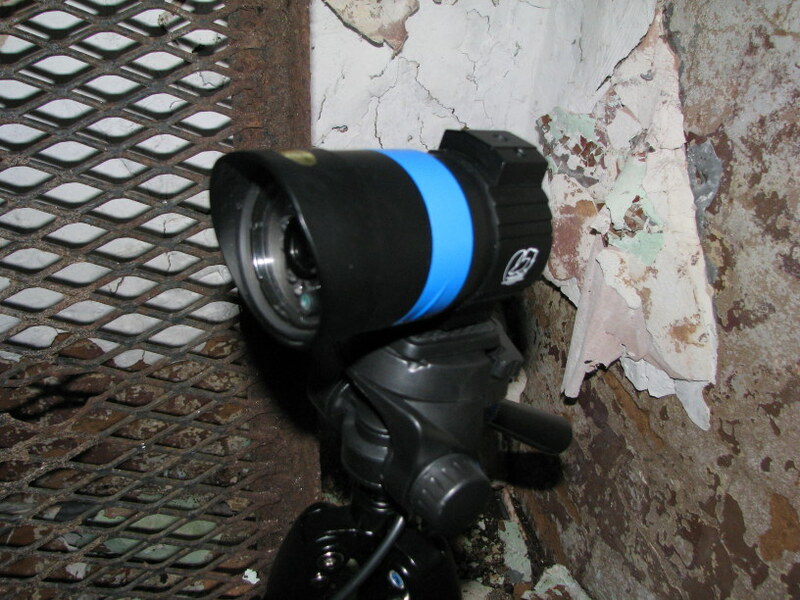 The SpecterCam4 is the new for 2011 and the next level paranormal video capture camera. 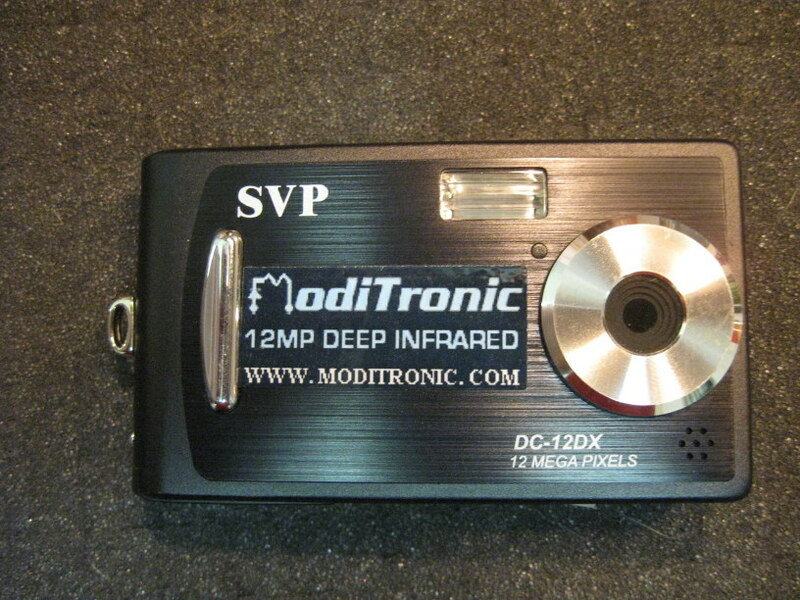 This camera has all the bells and whistles of the SC3 but then goes one step more. 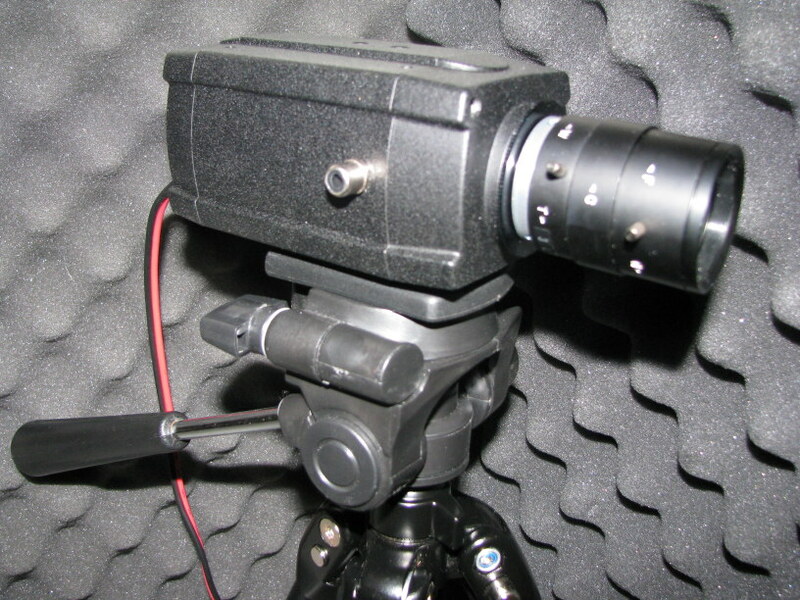 High tech shielding protects the CCD and improved noise filters are added. All of this done to lower the noise floor evens more. If that were not enough, I have added EVP quality sound capture via a built in microphone with preamp and filter circuit. Sound out is via RCA jack. It is believed that spirits exist in the UV/A spectrum based on the fact that most accounts of sightings are reported to have been witnessed out of the corner of the eye. Since this device is capable of recording video in this spectrum, between 320nm and 400nm (Ultraviolet), we are hoping to either validate or debunk these claims. 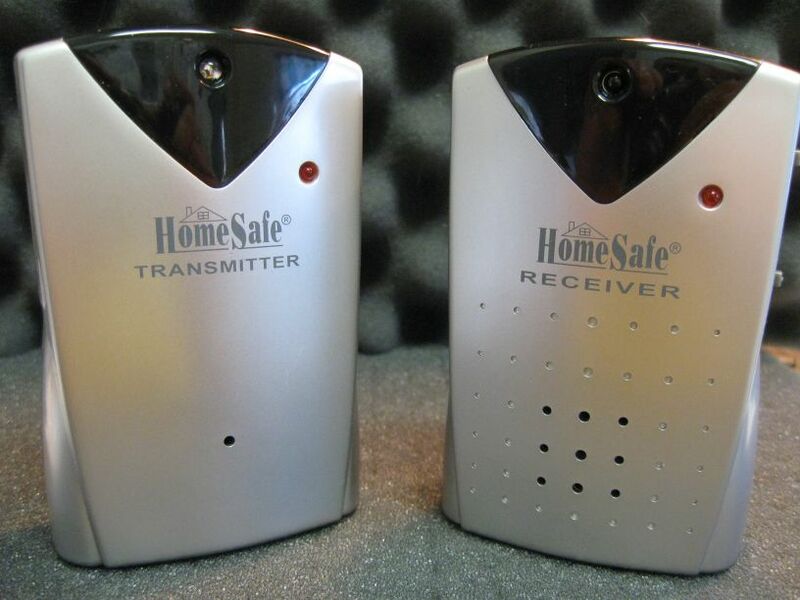 A motion sensor will pick up any kind of movement that passes in front of the sensor by sending out an IR beam. When the beam gets broken the alarm of the sensor goes off. In theory when a spirit/ghost has manifested, there is some density to the ghost form. While the ghost is moving around some people think that if the ghost passes in front of the IR beam, causing the beam to break, the alarm will go off, alerting the investigator of activity. This is the device you've seen on Ghost Adventures and other paranormal shows, as well as in the documentary movie about PK Energy. It creates a sweeping electromagnetic signal (from .1 Hz to 256 Hz) which can be used as a power source by spirits. 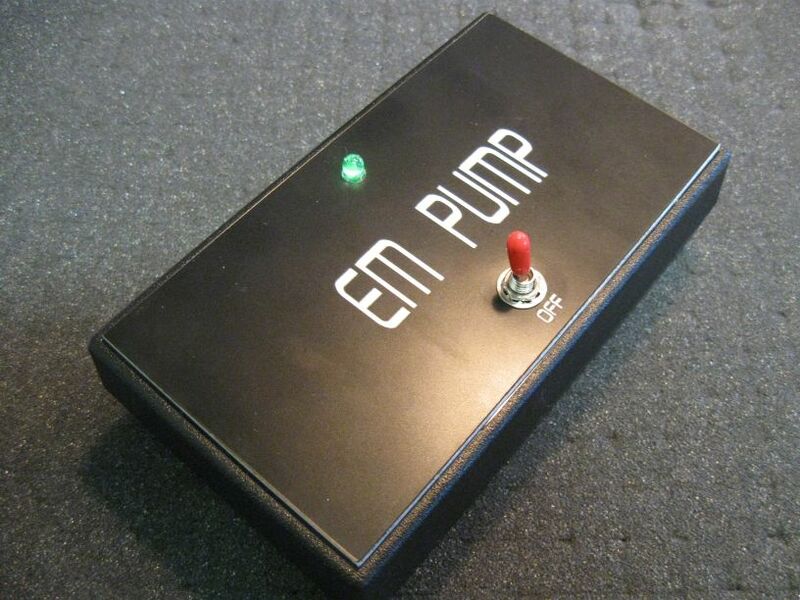 The EM Pump creates a low level magnetic field, a magnetic white noise field which spirits can use to manifest and to communicate. It can be thought of as a spiritual beacon. 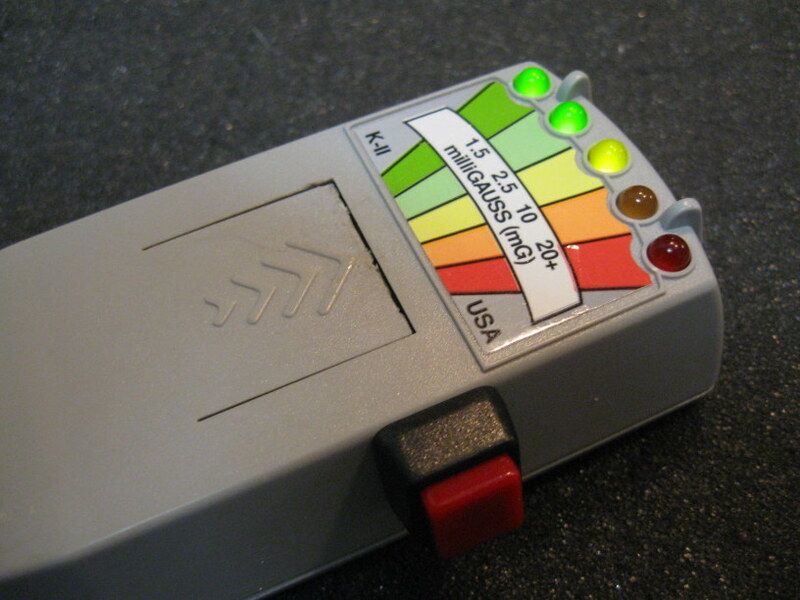 The K2 EMF meter is used by Ghost Hunters to find indications of paranormal activity by looking for sudden erratic readings (spikes) of the lights on the K2 meter . A man made Electromagnetic Field (EMF) creates a steady reading while the spirit worlds energy is believed to be what creates the impulse readings on the K2 EMF meter. 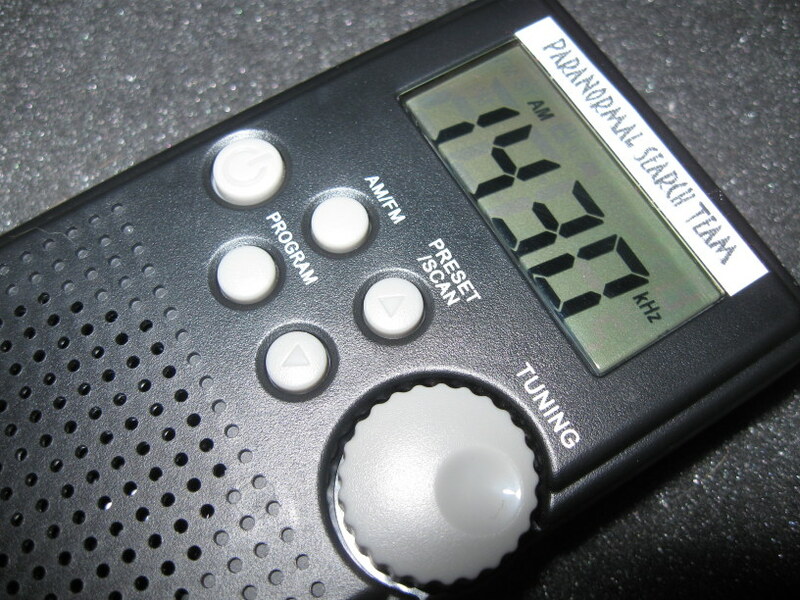 Researchers using the K-II EMF meter have been able to do what seems to be actual communication sessions with what is believed to be ghosts. The ghost is simply instructed to light up the lights on the meter in response to specific questions. 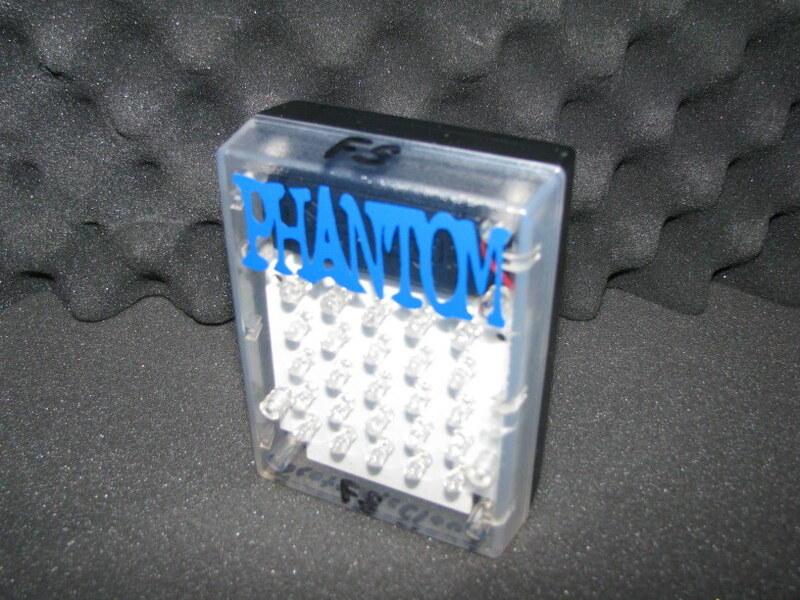 For example, the ghost can be asked to respond with spiking up the lights of the K2 meter once for a No answer to a question and to light up the lights of the K2 EMF meter twice for a Yes answer to a question. 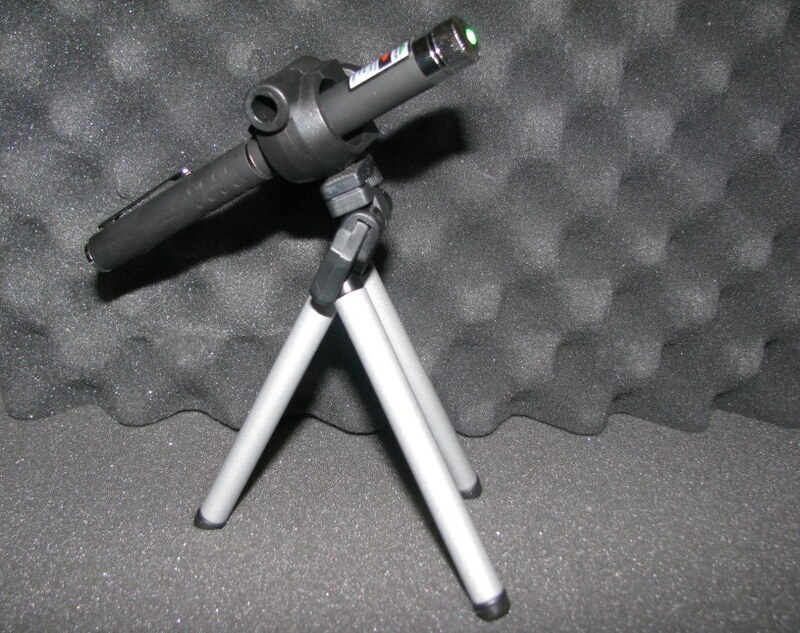 These are great for Ghost Hunting and detecting the paranormal. 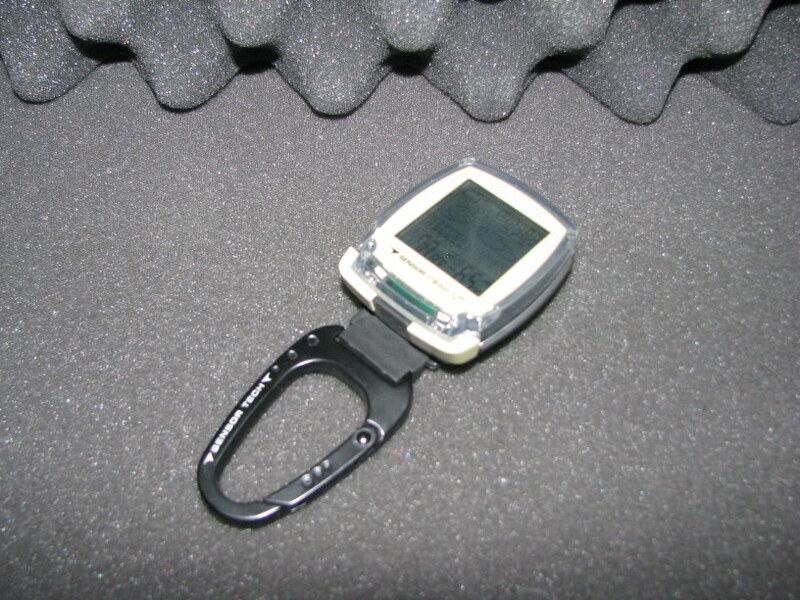 What you will get is the CellSensor, Remote sensor probe, and Instruction. 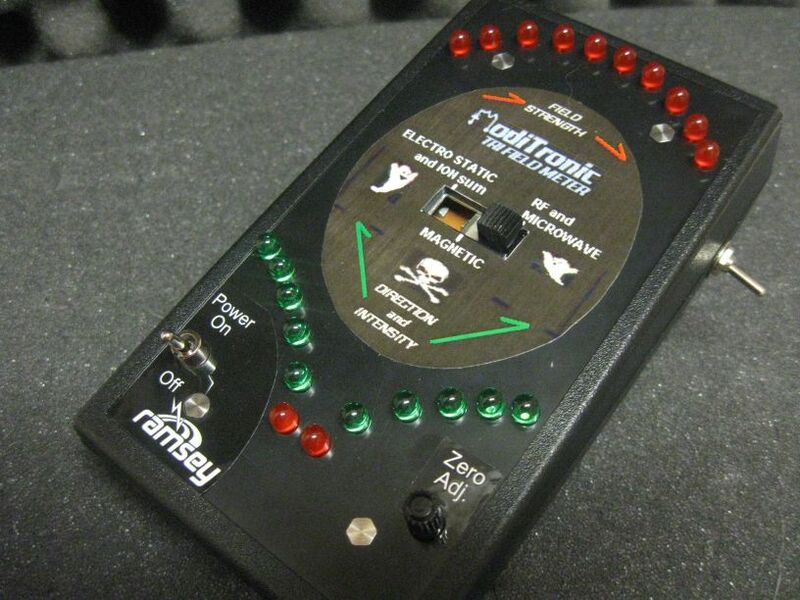 Easy one-button activation that is Set to constant & amp; very high sensitivity. 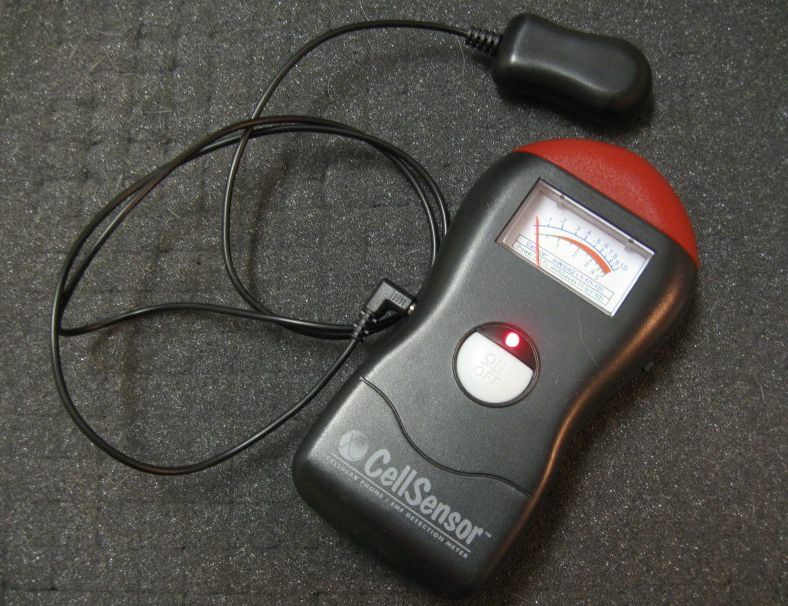 Paranormal activity will activate the CellSensorTM with a spiked needle, a beeping sound (can be silenced when recording EVPS's) and a flashing light which corresponds to field strength. 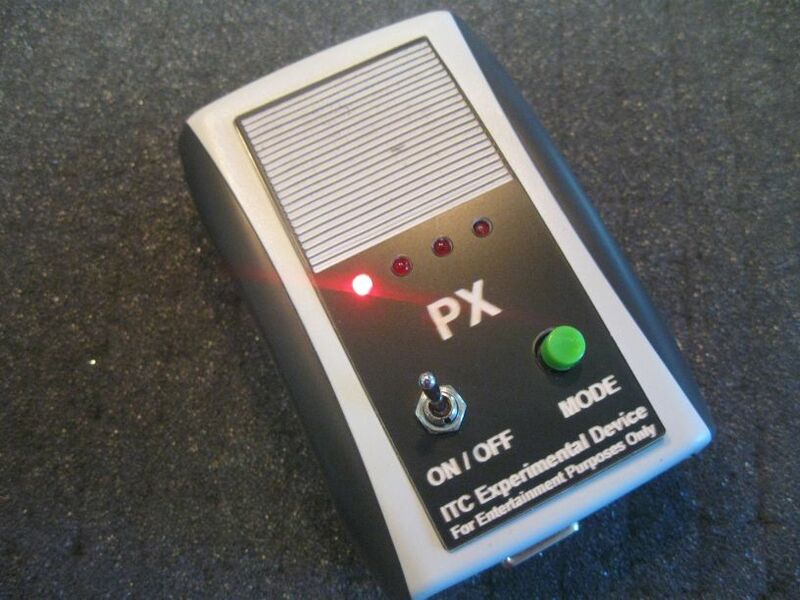 Has a separate setting to detect cell phone RF Radiation which many ghost hunters believe effects paranormal activity. 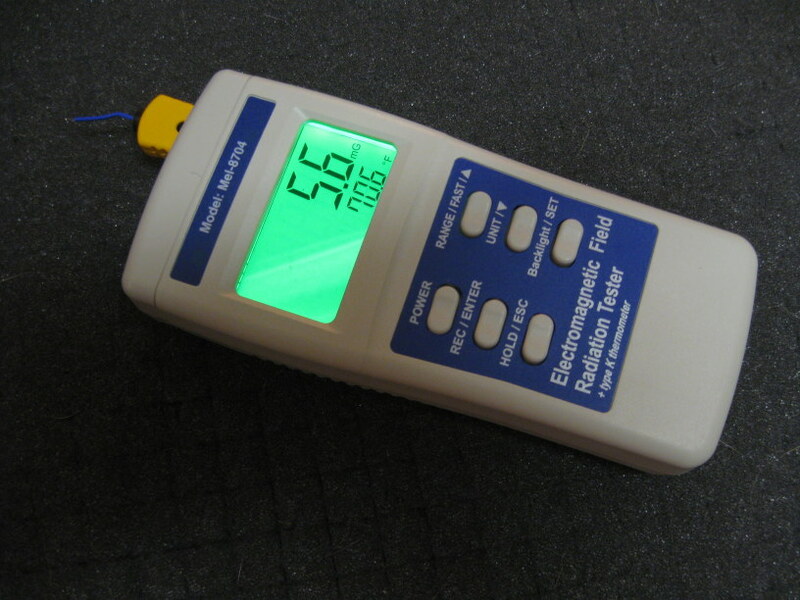 Similar to the digital thermometer, the EMF recorder will keep you abreast of whatever electromagnetic fluctuations occur during a sighting. 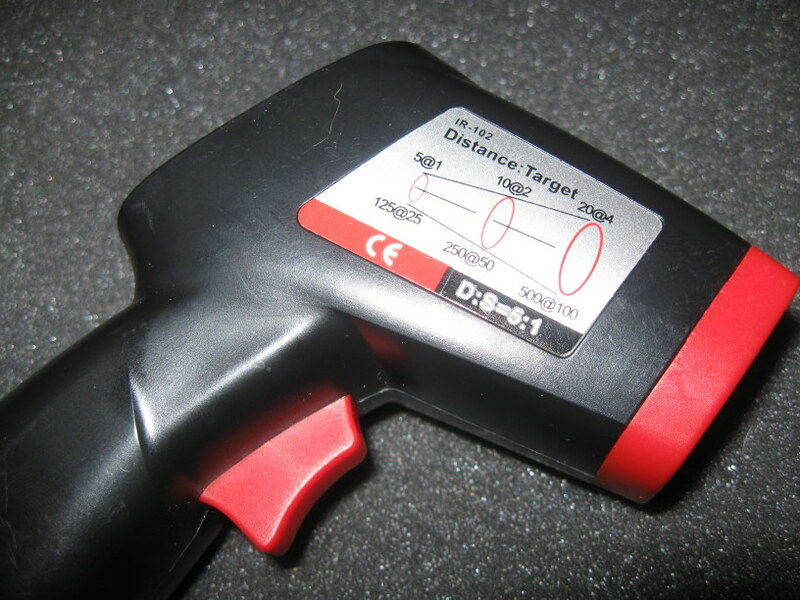 All ghost hunters don't employ EMF recorders - many discount them because all kinds of things (televisions and other appliances, for example) emit electromagnetic fields, but the thorough ghost hunter is the one with the most evidence. This datalogger measures and stores up to 16,000 relative humidity and 16,000 temperature readings over 0 to 100%RH and -40 to +70°C (-40 to +158°F) measurement ranges. 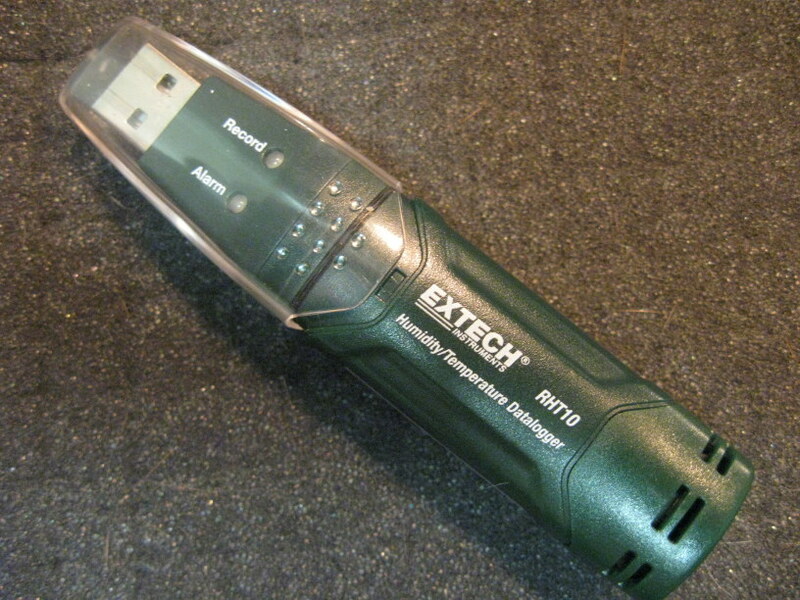 The user can easily configure the logging rate, high/low alarm and start-mode, and download the stored data by plugging the module into a PC's USB port and running the supplied PC software. 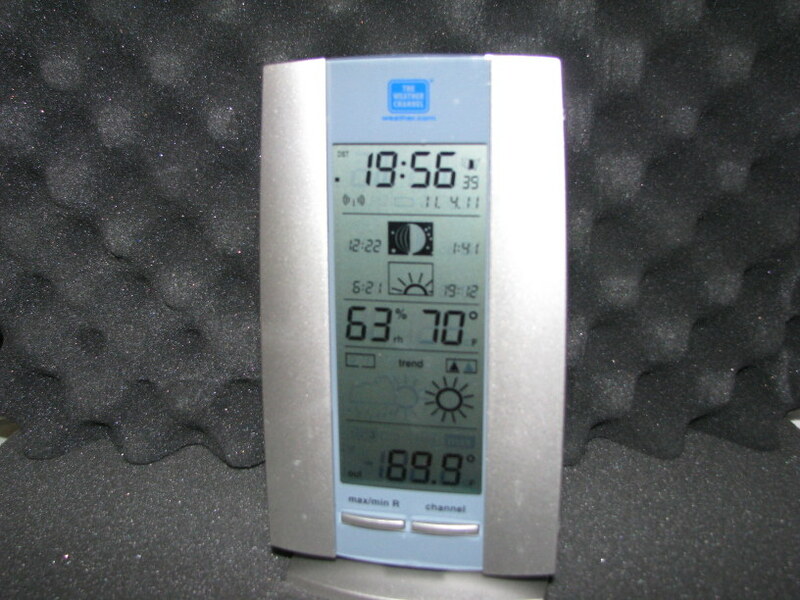 Relative Humidity, Temperature and Dew Point data can then be graphed, printed and exported to other applications. The TFM3C has three separate field sensors that are user selectable to provide a really cool readout on two highly graphical LED barographs! Utilizing the latest technology, including Hall Effect sensors, you can walk around your house and actually SEE these fields around you! You will be amazed at what you see. How sensitive is it? Well, you can see the magnetic field of the earth... THAT'S sensitive! The technical applications are endless. Use it to detect radiation from monitors and TV's, electrical discharges from appliances, RF emissions from unknown or hidden transmitters and RF sources, and a whole lot more! A 3-position switch in the center allows you to select electric, magnetic, or RF fields. A front panel zero adjust allows you to set the sensors and displays to a known clean starting point. 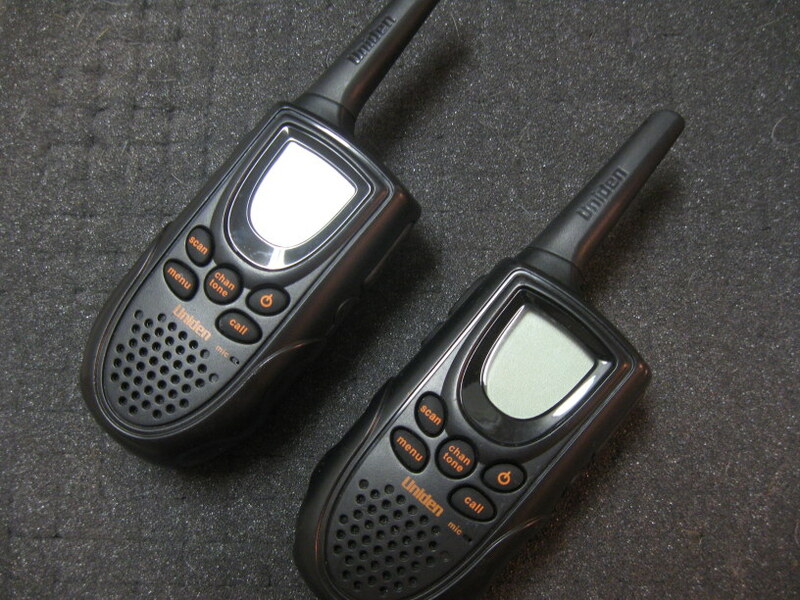 If the TFM3C looks familiar, it’s probably because you saw it in use on the CBS show Ghost Whisperer! It was used throughout one episode (#78, 02-27-2009) to detect the presence of ghosts! The concept is simple; it is believed (by the believers!) that ghosts give off an electric field that can be detected with the appropriate equipment. Even Thomas Edison believed this as he made recordings of voices from beyond. In the electric mode, the TFM3Cs displays will wander away from zero even though there isn’t a clear reason for it (not scientifically explainable, aka paranormal!). This would mean something has begun to give off an electric field. The E-field Pod is a very sensitive, but very ruggedly built (drop proof) device that can easily detect the Electric Field created by Static Electricity. Many Investigators often mention that they have felt the hair on their arm or neck "stand up"...now imagine being able to validate or confirm that sensation. The E-Pod can be strategically placed in a Hall, Corridor or Stairwell and monitored with a camera. Investigators should watch for any erratic fluctuations or linear change from one E-Pod to another. The primary goal is to gather any evidence of energy that may be flowing from one location to another. 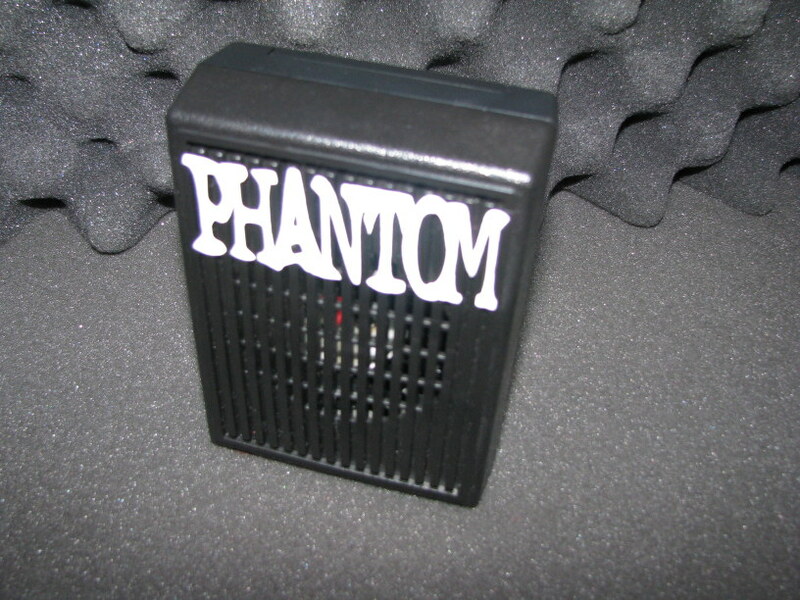 Phantom Vibe picks up all vibrations both light and strong to help you catch those phantom noises. LED lights will light up a couple lights for a soft vibration up to all the LED lights for a heavy vibration. 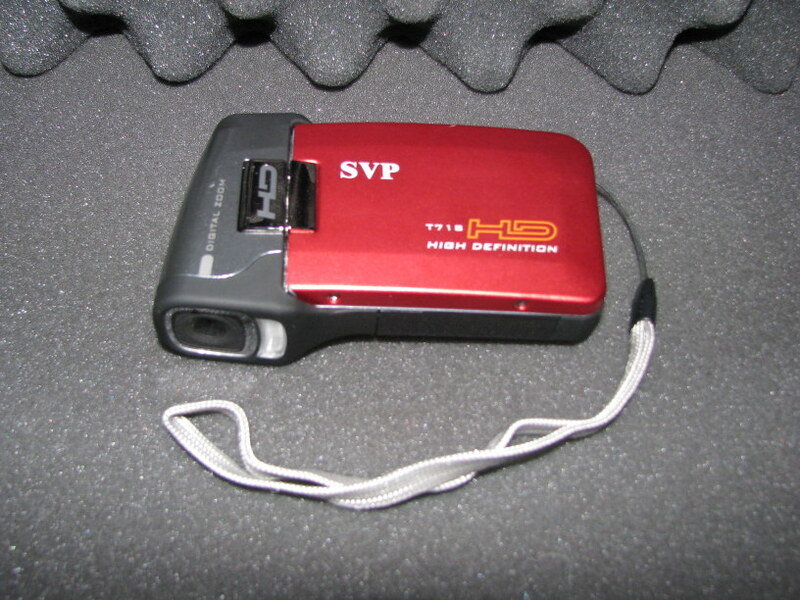 A vibration detector can help aid the ghost hunter in finding possible paranormal activity from the detection of vibrations that cannot be explained. The theory is that spirits can sometimes manipulate physical objects and the vibration detector may help aid the ghost hunter in detecting paranormal events. A geophone is a device which converts ground movement (displacement) into voltage, which may be recorded at a recording station. The deviation of this measured voltage from the base line is called the seismic response and is analyzed for structure of the earth. 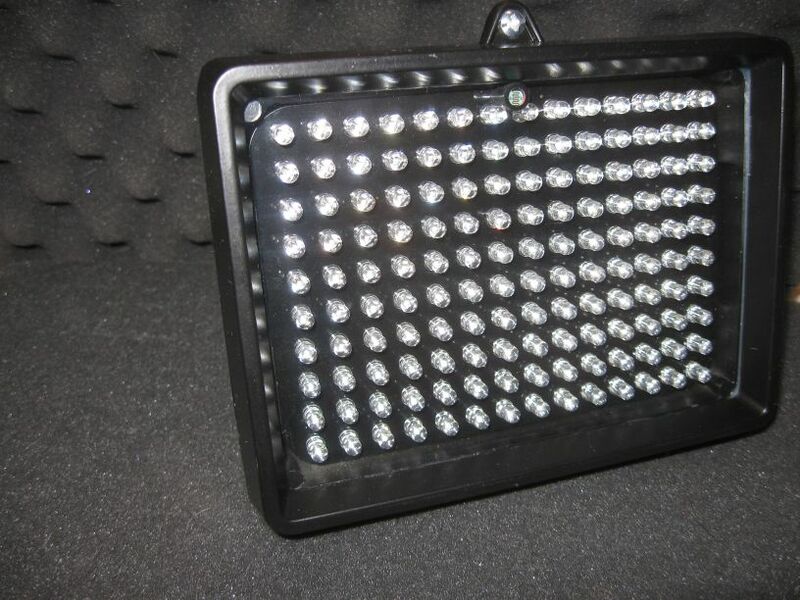 This powerful 25-LED Full Spectrum Illuminator attaches to any camcorder, camera or tripod. 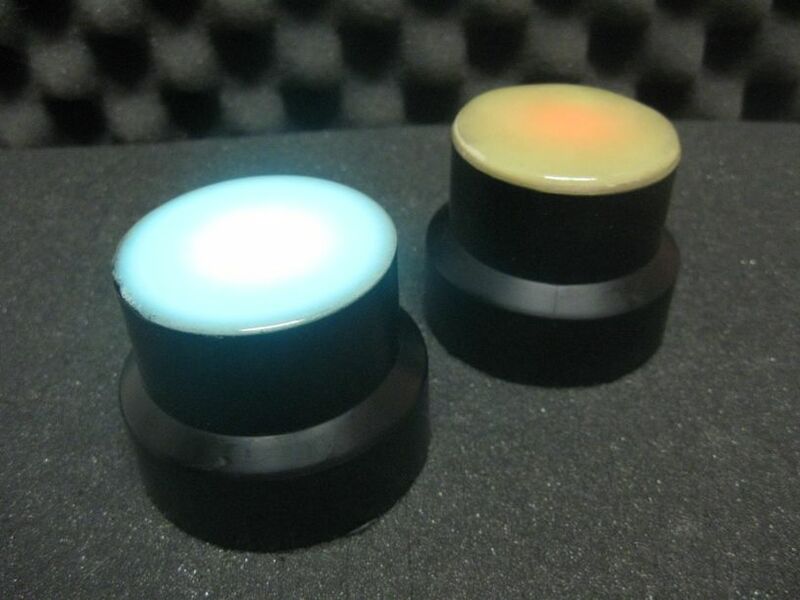 This Full Spectrum model has Infrared, Red, Blue, Green, and Ultraviolet LEDs for true full spectrum illumination. No white or clear light are emitted from them helping maintain a low light room while investigating. It can also be hand-held. It is custom built and machined here in the US utilizing heavy gauge wiring for durability and runs for over 12 hours on one 9-volt battery. 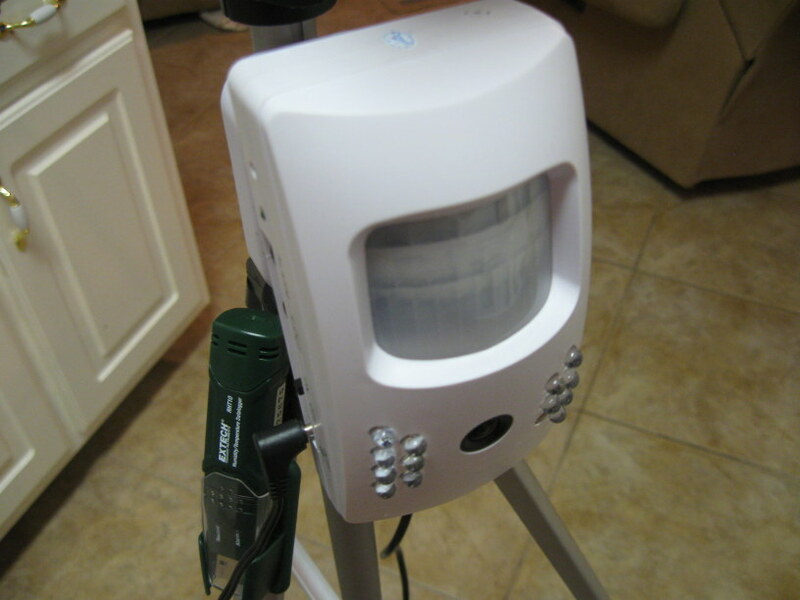 In includes a mount on the bottom for mounting on a tripod. 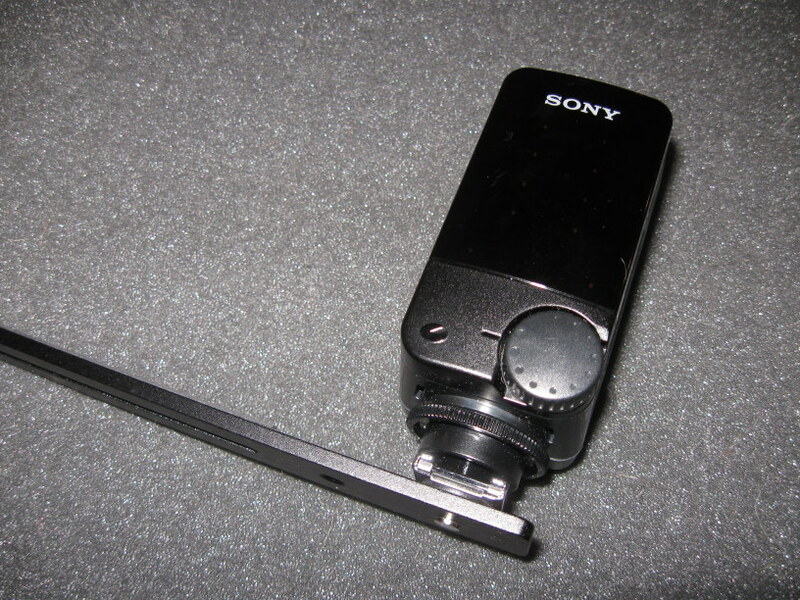 It also includes a detachable male/male connector for attaching directly to a camcorder, camera or brackets.